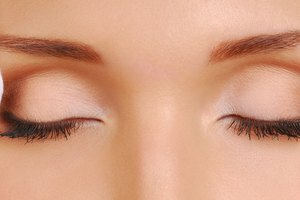 Fake eyelashes enhance eyes and add drama to any makeup look. 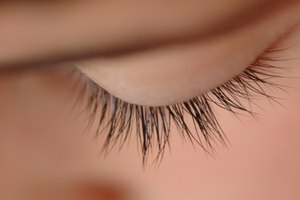 Many lash lovers toss their fake eyelashes at the end of the night assuming they are disposable and for single use only. This can get expensive. In fact, most false eyelashes are actually designed for multiple wears and can be cleaned and reused several times. All it takes to maintain and reuse your fake eyelashes is a few moments and some common products you probably already have at home.